Ophthalmic Scribe — Hunkeler Eye Institute, P.A. Somayeh is one of our ophthalmic scribes. 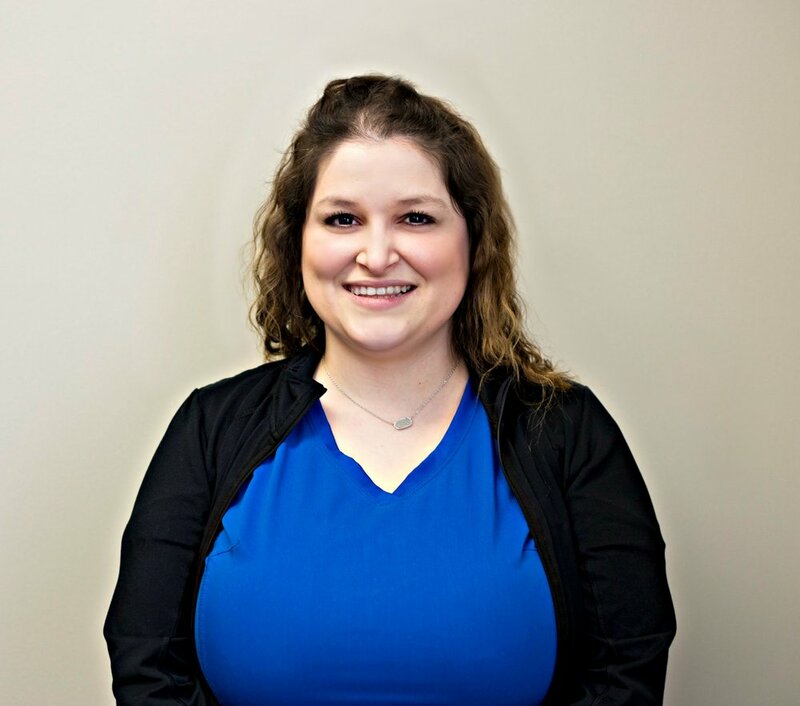 She has been here at HEI for one year and has been in the ophthalmology industry for six years. Somayeh’s hobbies include playing board games, soccer, catching up on her favorite tv shows, traveling and yoga. April is a busy mom of four kids, 2 dogs, 1 cat and a fish. She has been in Ophthalmology for 13 years, and her experience shines through here at HEI. When April isn’t running circles around her busy family, she is reading a good book, or taking i the calmness of the water while doing a little bass fishing.